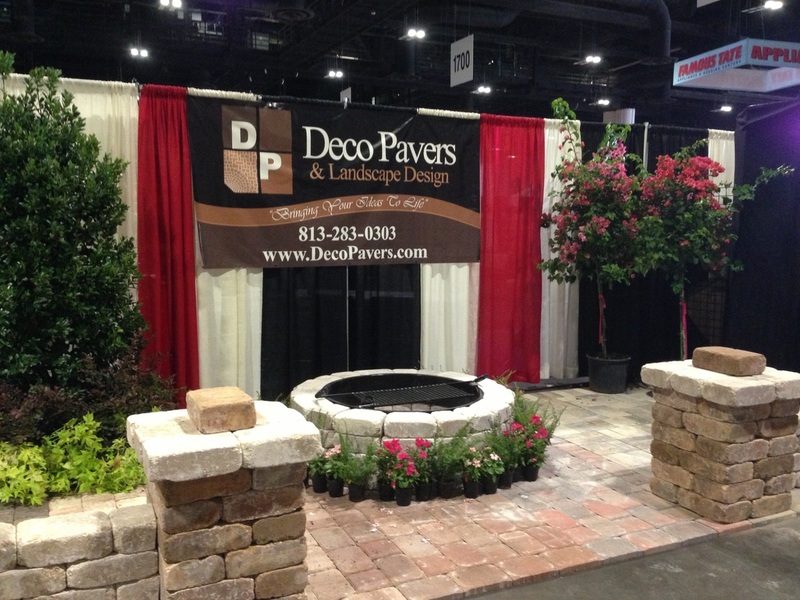 Deco Pavers is a full service Tampa Bay brick paver company established in 2004 in Tampa, FL. Your premier quality brick paver company, Deco Pavers offers superior, custom design and installation for all your brick paver needs. If you are completing a new brick paver driveway, patio deck or rennovating an existing brick paver patio or driveway, Deco Pavers can help by combining the best materials with true craftsmanship and knowhow. We work closely with our clients from our initial consultation until completion of the project, offering a very wide variety of outdoor living designs and styles that suit your needs all while adding our own personal signature to each project and turning your space into and outdoor showroom . A beautiful, long-lasting addition to any home, concrete brick pavers provide you with an attractive outdoor living environment improvement. 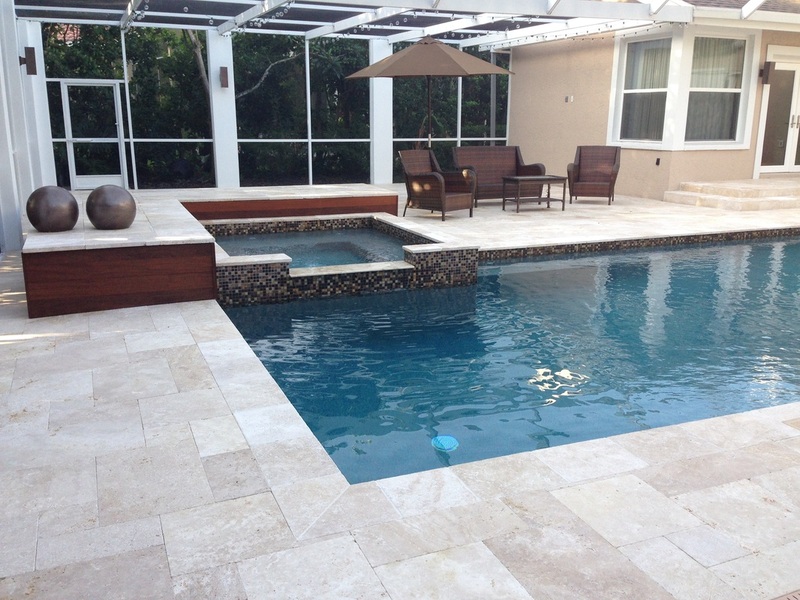 Whether you are looking for a quality brick paver pool deck, patio, driveway, walkway, outdoor kitchen or firepit, brick pavers can add premier value to your outdoor space. 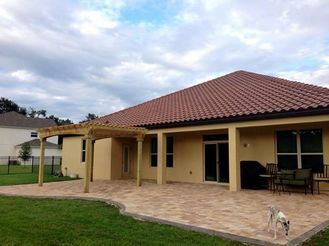 With a wide selection of standard and specialized interlocking brick pavers, Decopavers, located in Tampa Florida and servicing the Tampa Bay area, provides you with the best quality of concrete brick pavers to add both charm and style to your home. Typically available in natural colors and styles, brick pavers come in three main types of landscape materials: 1) stone pavers; 2) concrete interlocking brick pavers; and 3) clay brick pavers. While all are attractive, these three materials have their own pros and cons when it comes to design, cost, paver installation procedure, technical standards, and application. Our design consultant can help you choose what is best for your home and budget with our free estimates. 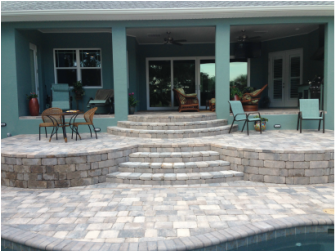 Tampa brick pavers, Deco Pavers is happy to serve the greater Tampa Bay community with their outdoor custom brick paver needs.